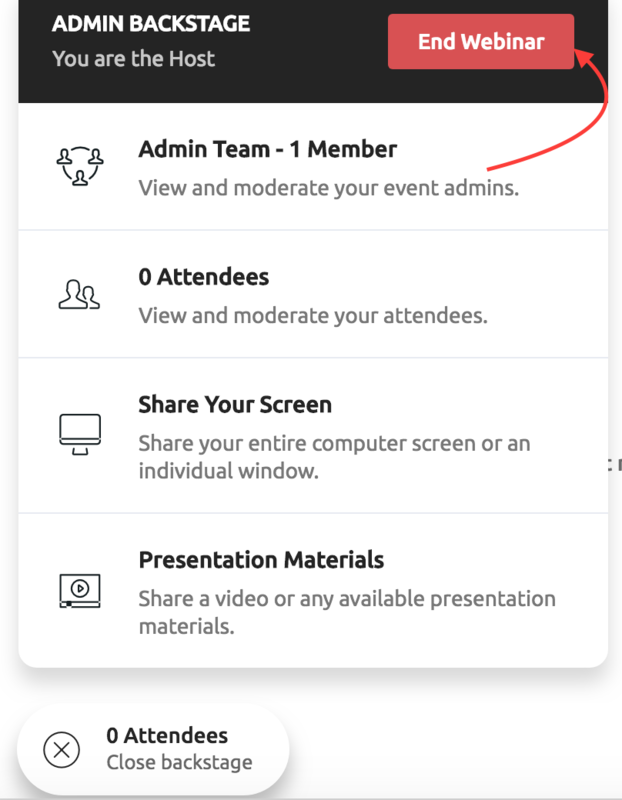 The recording will be started when you click the 'Start Webinar' button from within the Webinar room, basically the moment you go live to your audience. The recording will be finished when the 'End Webinar' button is clicked and the webinar is ended. Processing time may vary, but generally it will take about 1/3 of the live webinar time to process the recording. For example, if your webinar was one hour long, it will take (on average) about 20 minutes to process. 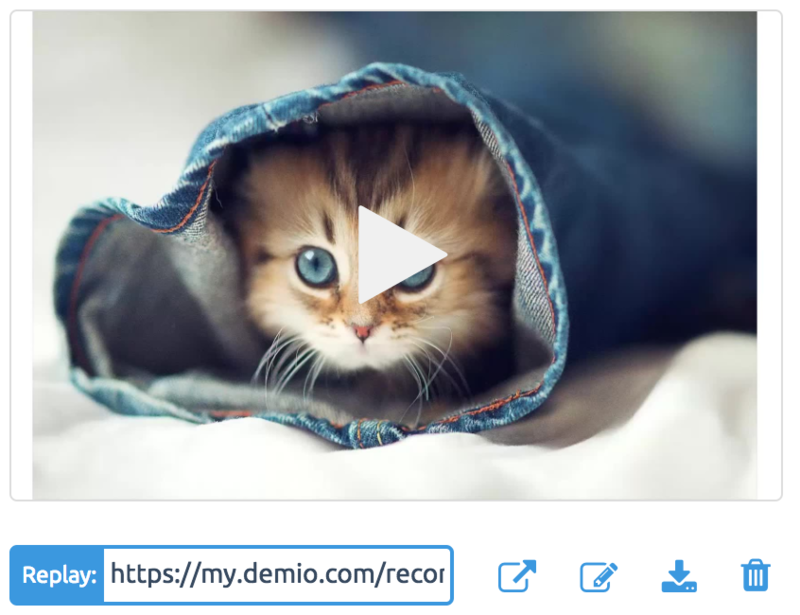 You can also preview the recording by clicking on the "play" button on the thumbnail.